Lipizaan Horses (also known as Lipica or Lipizzano horses) were developed in Lipizza (Lipica), a small locality near Trieste, which is today in Slovenia, but was Italian up to the Second World War and before that, Austrian. Its origins date from the mid-16th century, through an initiative of the Archduke Charles of Stiria, third child of the Emperor Ferdinand I of Austria. Factors contributing to the choice of the Lipizza area included the good quality of the horses which populated Carso and the Aquileiese area and the favorable climate, plus its proximity to areas of great horse-breeding tradition and the production of excellent horses. 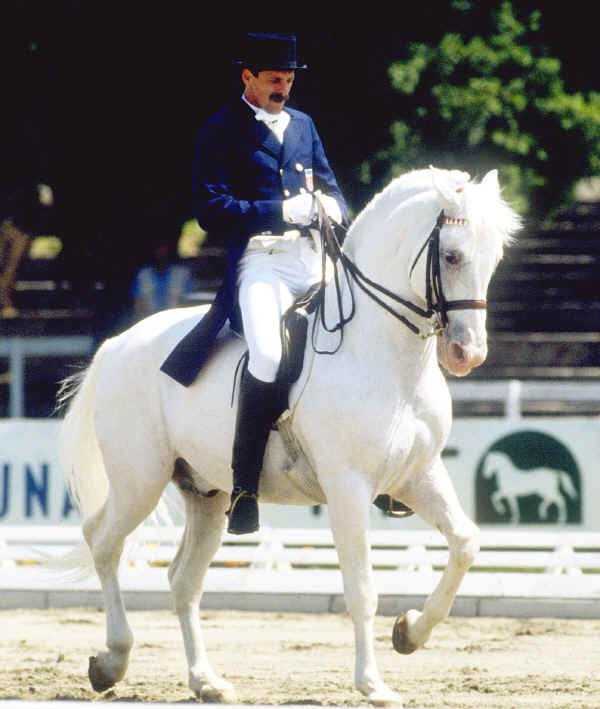 Italy, thanks to the State’s breeding of Lipizzano Horses, has been able to be a member of the Lipizzan International Federation. The Stud Book of the breed was established in 1984 by the Italian Horse-breeders’. Today they are bred not just in Lipizza, but in Austria (Piber), in Italy (Monterotondo - Roma) and in Hungary.